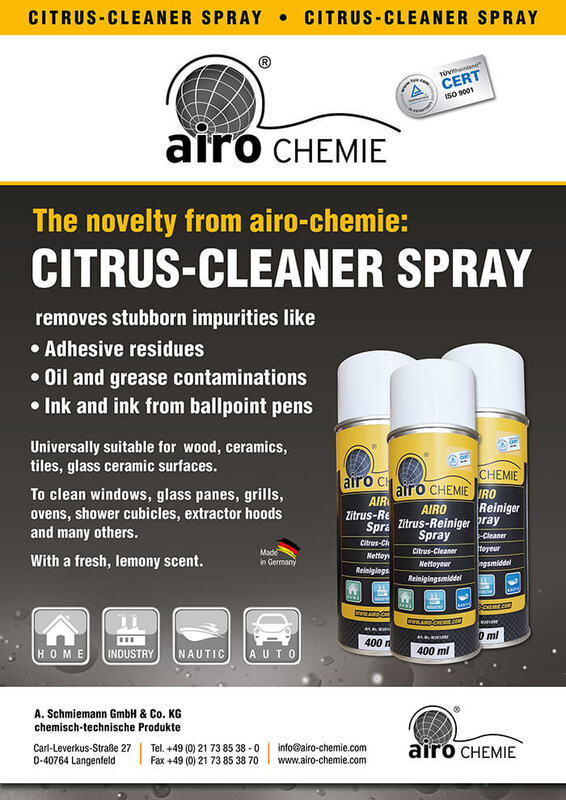 Founded by Alexander Schmiemann in Leverkusen Opladen in 1957, airo-Chemie A. Schmiemann GmbH initially started to manufacture chemical-technical products for body shops and the auto repair business. 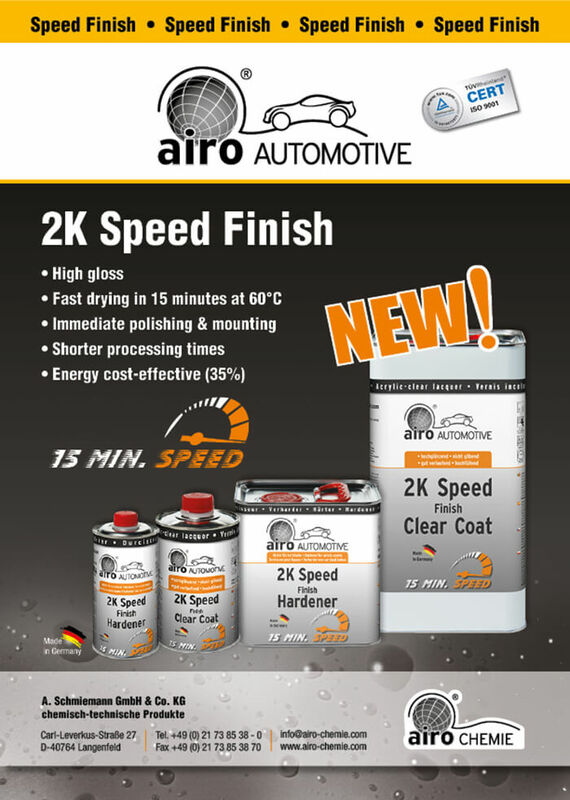 Since then, the initial product range has been extended by a comprehensive choice of numerous products for special applications. 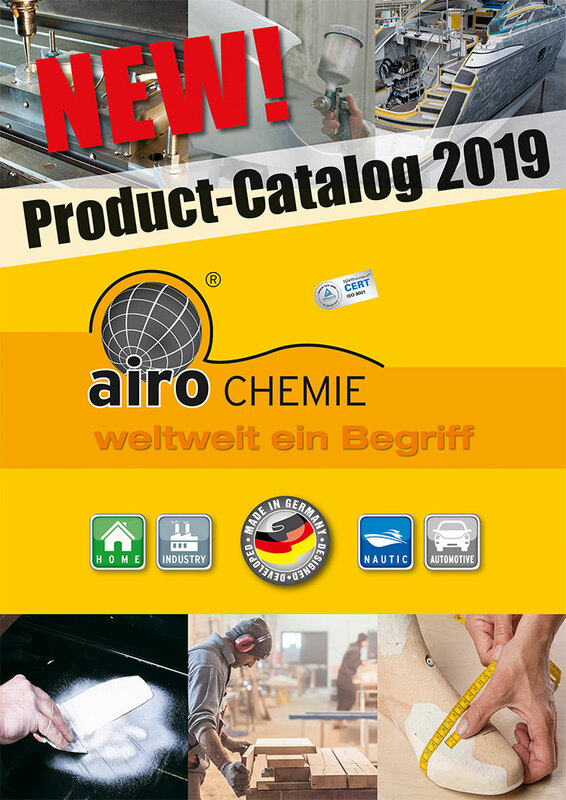 Due to the excellence of quality, within 10 years from start-up the market for airo products expanded to such an extent that the existing production capacities could not cover the rapidly growing demand any more. Therefore Alexander Schmiemann constructed an entire new plant with the latest production facilities which are part of the company's headquarters ever since. Quality and knowhow from Langenfeld - a quality connotation worldwide. This very day the business is still family owned and successfully directed by the founder's daughter Monika Maiburg. Our longlasting tradition of effective and flexible partnership to our customers has been the focus of our business activities up to this date.